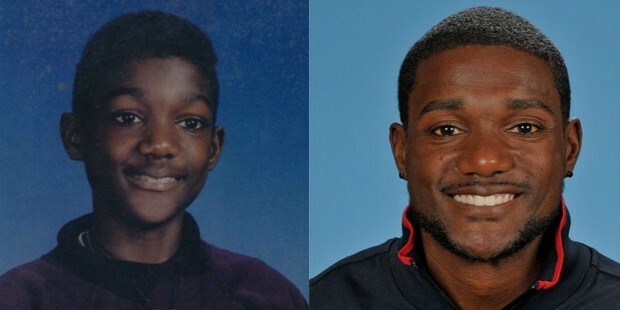 Justin Gatlin is one of the success stories, filled with highs and lows of a lifetime. He is one of those who had a really bright and record-breaking start, then a couple of hiccups in the form of failed dope tests and consequent bans, and he came out of them to give even more stellar performances- which were both age-defying as well as record breaking. 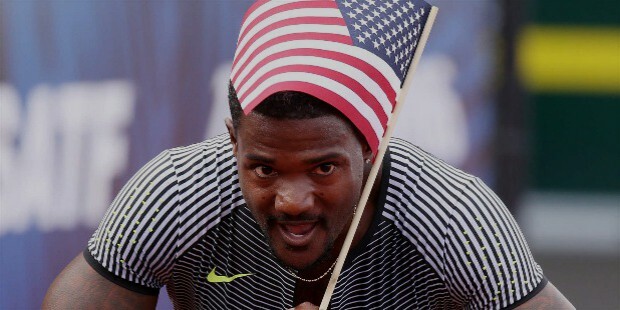 He’s majorly a 100-m runner but does take part in other races like an indoor championship. On February 10, 1982, he took birth to Willie and Jeanette Gatlin in Brooklyn, United States of America. He attended the Woodham High School in Pensacola, Florida, where he was raised. He helped his school get many of the coveted championships and was the fastest runner and sprinter in school. 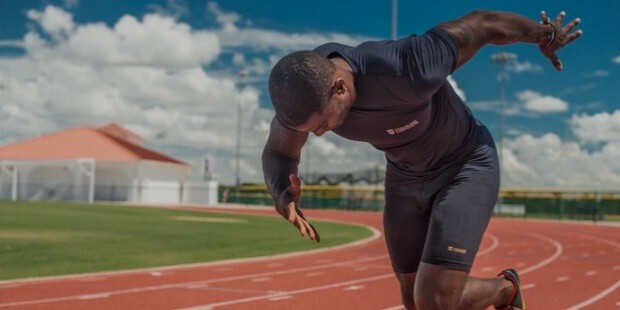 He was offered a scholarship as a sprinter by the University of Tennessee after being spotted by Vince Anderson and Bill Webb. At the University, he was part of Knoxville as a good 110m sprinter. This was around the fall of 2000 when his career started taking shape. He also turned pro with a huge endorsement from Nike, Inc. Under Vince Anderson, he continued his training for the next couple of years and won six ‘National Collegiate Athletic Association’ (‘NCAA’) sprint titles consecutively and also led the ‘Volunteers’ to win 2 ‘NCAA’ titles. He won the gold medal at Athens Olympics 2004 for 100m run. 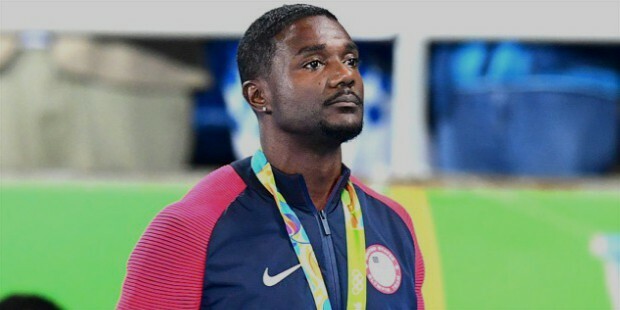 He won the bronze in 200m, which Americans swept, and was a part of the silver-winning 4x100m relay. He won the gold in 2005 World Athletics Championship and also clocked 9.88 seconds for 100m to win the World Championship. 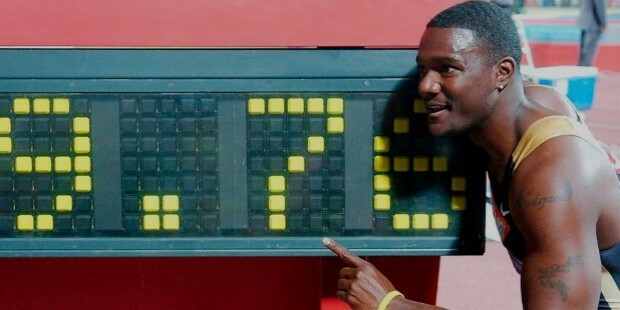 He also won the 200m, becoming the first to win both sprint races in a World Championship. But he had also received bans twice. First one was in 2001, for two years, which was then reduced to a one-year ban. The next happened in 2006, which was of four years. He made a comeback in 2010 with a brilliant success. 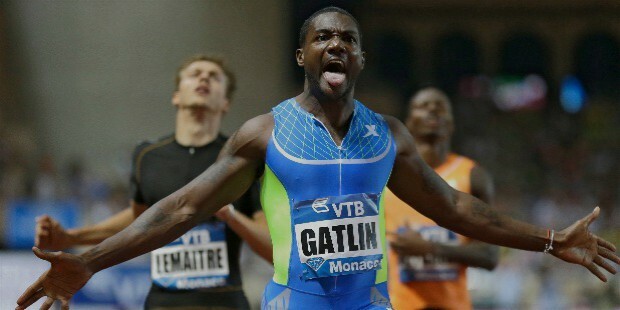 In his comeback event, he won the 100m in Rakvere. He also won at Ergo World Challenge. 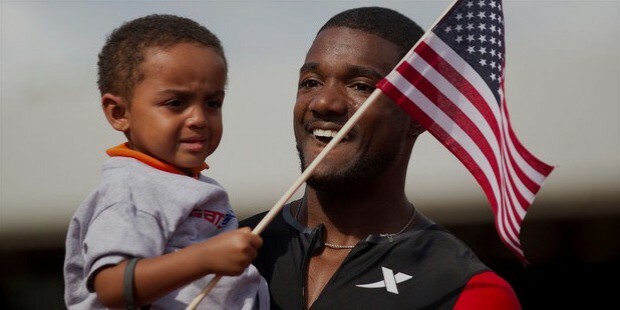 In the 2011 USA Track and Field Championships, he won a silver just behind Walter Dix. 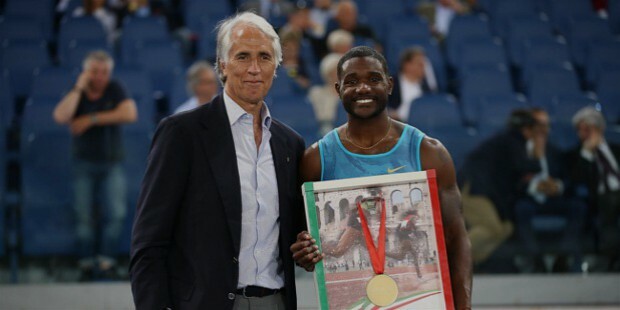 He won the Diamond League meeting in Doha. 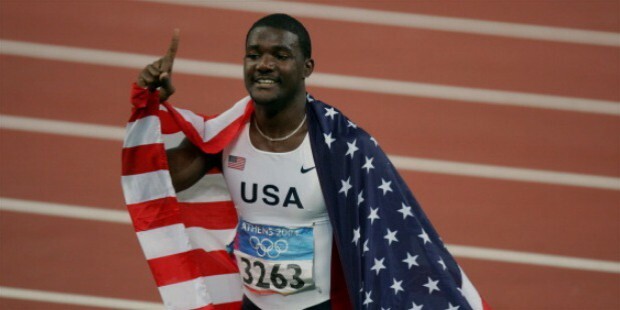 At 2012 Olympics, he won the 100m trials with a personal best of 9.80 seconds. 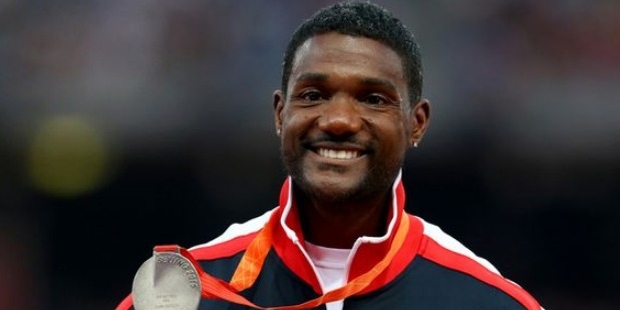 He was behind Usain Bolt and Yohan Blake in 2012 Summer Olympics with a time of 9.79 seconds- a personal best. 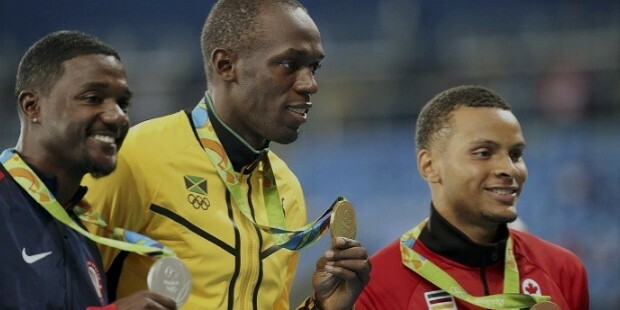 He won the Golden Gala Meet in Rome, Italy, beating Bolt who had triumphed him in 2012. He ran the 100m in 9.89 seconds, winning a silver at Rio Summer Olympics 2016. Heights of his career can be divided into two parts- the initial soaring success and the comeback from a four-year ban. He was a child prodigy and was spotted early. He put his high school and university in favorable positions with his performances. But his comeback to emerge as one of the best 30+ performances in the history is what showed him as a true sportsman with a never-say-die spirit. He is presently living in Kissimmee, Osceola County, Florida. He is training under Coach Brooks Johnson. A show by ‘Spike TV’, the ‘Pros vs Joes’ has him regularly. The show pits professional runners or the ‘Pros’ against the amateurs or the ‘Joes’.